ilicomm’s vulnerability assessment programme will not only reveal as yet un-diagnosed problems but will highlight weaknesses and recommend the explicit technical controls required to mitigate the risk to a level acceptable to you. New vulnerabilities appear daily, making you vulnerable to opportunistic attacks. ilicomm’s cost-effective vulnerability assessment programme provides you with assurance that valuable data is protected and remains consistently protected. Why do customers continue to choose ilicomm? 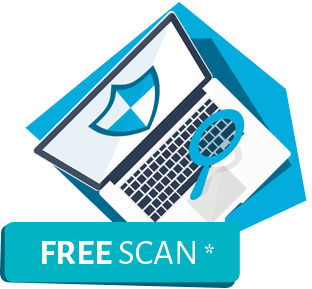 We recognise that this is a very real and current threat to businesses; so we are offering a completely free system scan. Our accredited security experts will identify vulnerabilities in your system to determine how prone your business is to an attack.